Diverticular Disease: Is There a Cure? Diverticulosis is an out-pouching of the colon wall. The reason why some people develop diverticulosis is not completely understood, but it is thought to be caused by chronic high pressure inside the colon leading to protrusions at weak spots of the colon wall. Genetic predisposition has also been implicated. The condition is usually diagnosed as an incidental finding when undergoing a study for another reason such as a CT scan for abdominal symptoms or on routine colonoscopy. Occasionally, the diagnosis is made when the condition has a complication known as diverticulitis in which the colon gets inflamed and infected causing severe pain. Eating a balanced diet with a high fiber content, drinking a lot of liquids and avoiding prolonged periods of constipation are thought to promote good colon health. Diverticulosis does not have or need specific management. Promoting a healthy diet and colon health can slow down or stop the progression of the disease while also preventing the main complication, diverticulitis. Diverticulitis is an inflammation in the segment of the colon affected by diverticulosis. It starts when the high pressure inside the colon causes one of the pouches to rupture. This causes leakage of bacteria to the abdominal cavity. The disease is manifested by severe abdominal pain, fever, nausea, vomiting and feeling unwell. In severe cases, it can progress to sepsis and septic shock, requiring admission to the intensive care unit. Most cases of diverticulitis subside with antibiotics and bowel rest. Depending on the severity of the disease, it might require admission to the hospital to receive antibiotics and fluids intravenously, while keeping the patient NPO (Nil Per Os, Latin for “nothing by mouth”). In severe cases associated with sepsis, emergent surgical intervention is sometimes needed to avoid progression to a fatal septic shock. What if you have repeated attacks or are living with chronic pain? Chronic diverticulitis can be very disruptive to your quality of life causing recurrent hospital admissions or living with chronic pain. Surgical intervention provides a cure for such cases with very high rates of success. Partial colectomy, in which the diseased portion of the colon is surgically resected, is reserved as a last line of treatment when conservative management has failed to control the repeated attacks or resolve the chronic pain. Advancements in minimally invasive surgery in recent years have helped many patients heal from diverticulitis and recuperate from surgery much faster. The average hospital stay after laparoscopic colectomy is 2-3 days with rapid return to normal life. If you’re living with chronic symptoms from diverticulitis, it may be time to explore the surgical options. Dr. Samuel Ibrahim is a former assistant professor of surgery at Cleveland Clinic. 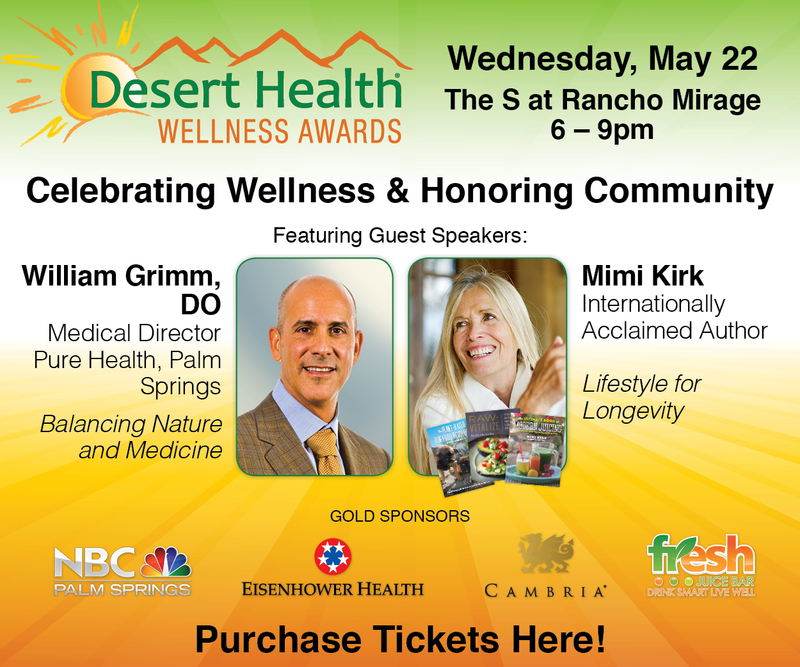 He is currently a member of Desert Doctors and is in private practice in the Coachella Valley with an office in La Quinta. 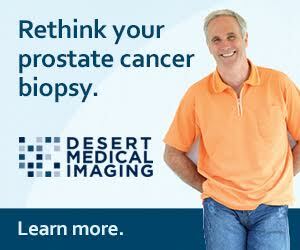 He can be reached at (760) 837.7910 or www.ibrahimsurgery.com or www.DesertDoctors.org.